NITRO CHROMOLY Birfields & Axles - Now available for Suzuki Samurai / Sierra applications! Suzuki Samurai are well known for their strength & reliability all over the world. Out of the box they feature some pretty great drivetrain for their micro size, but they do have their limits. The factory axles are only 22 spline spline at the diff, creating a failure point. The rear axles, however, are a larger 26 spline. Additionally the factory Birfield joints are not built to withstand the added stress of larger tires and heavy offroad use. Nitro Gear & Axle has addressed this by offering Heavy Duty Chromoly Birfield Joints & Axle Shafts featuring 26 spline. 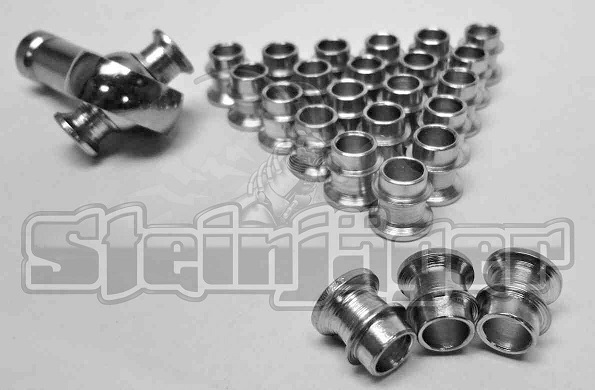 -Feature axles that have 26 splines at both ends, upgraded from the weak OEM 22 spline. Requires installation of 26 spline Rear differential on the front. Options would include Lock Right 1530, ARB RD206, or oem rear spiders installed in front diff. 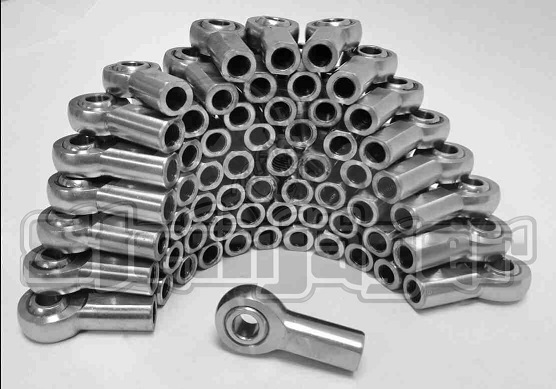 -High strength Chromoly Material featuring State of the art machining, heat-treating and polishing processes for uniformity and the ultimate in stength. ZOR has waited a long time to get into Chromo axles and Myron has a winner here with the Nitro brand! WARRANTY; Life Time Breakage, no warranty on wear just breakage!